As the nationwide federal government shutdown enters its second week, the country’s national parks and historical monuments are straining under increasing quantities of trash and human waste. 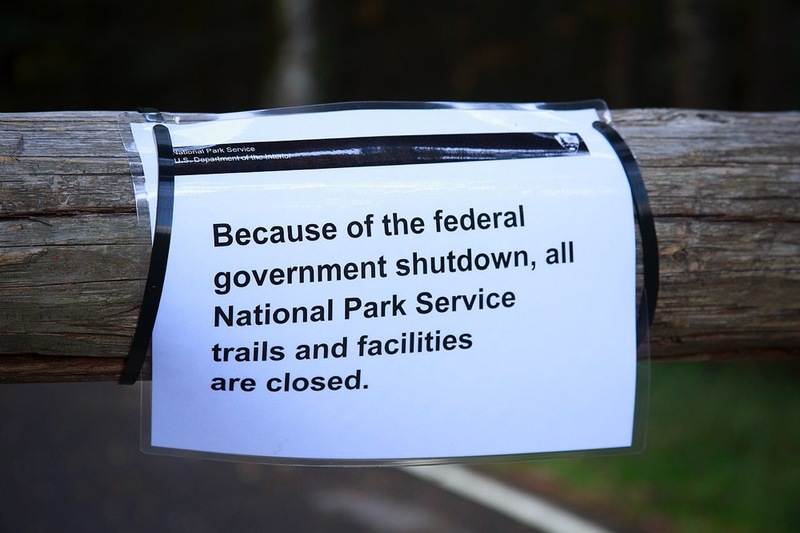 Because many sites have remained at least partially open during the shutdown despite a lack of National Park Service staff, trash is not being picked up, bathrooms are filling to capacity with human waste, and visitors are running wild. Small groups of volunteers and local businesses have stepped in to fill some of the staffing gaps by donating toiletries and by helping to clean and sanitize bathrooms, but it has not proven to be enough to prevent widespread disorder. The Los Angeles Times reported that illegal camping activities have increased in Joshua Tree National Park outside Los Angeles, where hundreds of thousands of visitors frequent the park during the busy holiday season. According to the report, visitors have lit illegal fires in the park and in some instances, have strung Christmas lights from the park’s namesake Joshua trees, a spiky species of yucca that can reach 40 feet in height and only grows in the Mojave Desert. Joshua Tree National Park closed to visitors on Wednesday due to the sordid conditions. In nearby Death Valley National Park, local concessionaires have picked up where the Park Service left off and are currently maintaining the park’s trash and bathroom facilities. The Daily News reported that Yosemite National Park in Northern California was forced to close this week after visitors were found defecating beside roads in the park. In Utah, the Arches and Canyonlands National Parks were also forced to close because no one was around to plow snowed-in roads, according to the Salt Lake Tribune. The shutdown comes as scandal-plagued Secretary of Interior Ryan Zinke officially steps down. There is hope yet, however. A new Democratic majority is taking office in the House of Representatives on Thursday and is widely expected to pass a new funding bill to reopen the government.